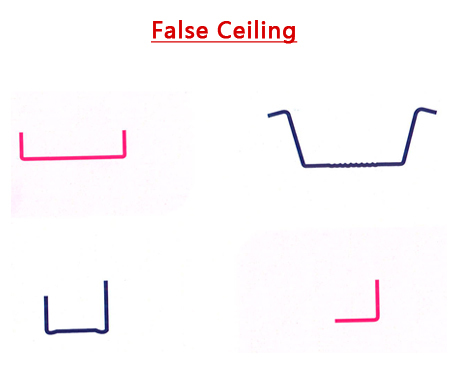 Vinayaga Engineering Works the well known name in the shutter industry now comes out with False Ceiling Sections. The following section are available in .3 mm to .5 mm thickness in Galvanized and Galvalume sheets. New section can be developed and given as per your requirement.